Dr. Lepp joined VESCNM in 2009. She enjoys the fast pace and unpredictable nature of emergency medicine. Dr. Lepp is very passionate about the care and protection of wildlife and hopes to one day open a wildlife rehabilitation center. Jenn loves being outdoors. 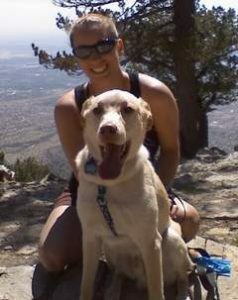 Hiking, kayaking, snowboarding and sledding are a few of her favorite activities. She enjoys spending time with her husband, niece and sons, as well as her two dogs, Remy and Rogue, and her two cats, Jack and Mau.